Kamloops is the largest city in the Thompson-Nicola region and ranked 37th on the list of the 100 largest metropolitan areas in Canada. The city and surrounding area offers amazing opportunities for the outdoor enthusiast including, world class fishing, crystal clear rivers and lakes, camping and skiing at Sun Peaks Resort or Harper Mountain, as well as all the amenities such as shopping, dining and entertainment of a larger city. 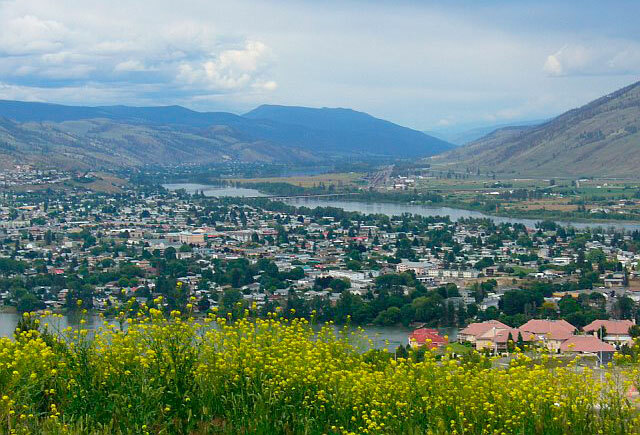 If you are considering a move to the interior of British Columbia, be sure to check out some of the great neighbourhoods Kamloops has to offer. The climate in Kamloops and the Thompson-Nicola are second-to-none in Canada, offering warm summers and snowy winters. Kamloops offers so much to do from a variety outdoor activities in the summer and winter including Skiiing, Biking, Camping and Fishing. Kamloops is the perfect spot to enjoy beautiful surroundings, a mild climate, and the wine industry. It’s easy to see why those who live here love it. 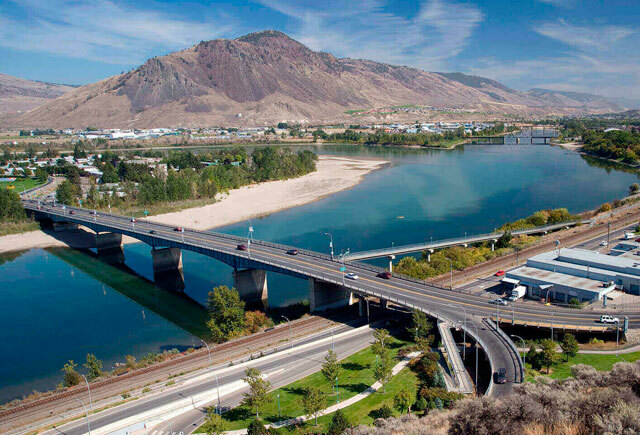 Kamloops is a city that provides a great small-town feel and is only a short drive to Vernon, Kelowna and Vancouver. 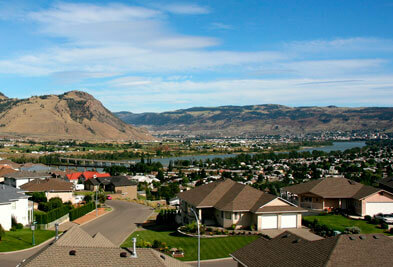 Receive new Kamloops listings as soon as they come on the market.